The night was introduced by Lamichhane and Sumiti Lamichhane, a senior electrical engineering major, in a Nepali-English greeting, followed by a Nepali song. Koirala said Nepal Night is a representation of the Nepali culture and entertainment, and the night is put together so everyone learns more about Nepal. “The way we interact as an International community and an American community is easier if [people] know a little bit about you,” Koirala said. He said NNA is an organization that promotes and shares the knowledge of Nepal and works as a median between Nepali students and Tech students. “We make life easier for the Nepali people, but it is also open to the public; anyone can join NNA,” Koirala said. 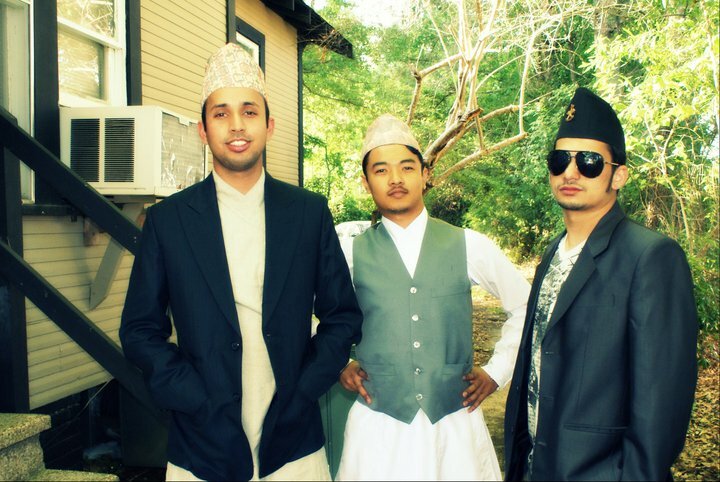 NNA gave a glimpse of the Nepali culture to their guests through their even_ing activities. “I felt like it gave a great perception of what their culture is,” Heard said. He also said he enjoyed the fashion show because it let you know the dress of the Nepali people and what they wear in everyday life to formal wear – even what they wear at their wedding ceremonies. “The Nepali students welcomed everyone with arms wide open and were more than happy to embrace and get to know others outside of them,” Rijal said. Koirala said the objective of “Nepal Night” is to express Nepali tradition, culture and food. The night concluded with the Nepali National Anthem. Previous PostDriver’s LicenseNext PostTransferring From Another School?